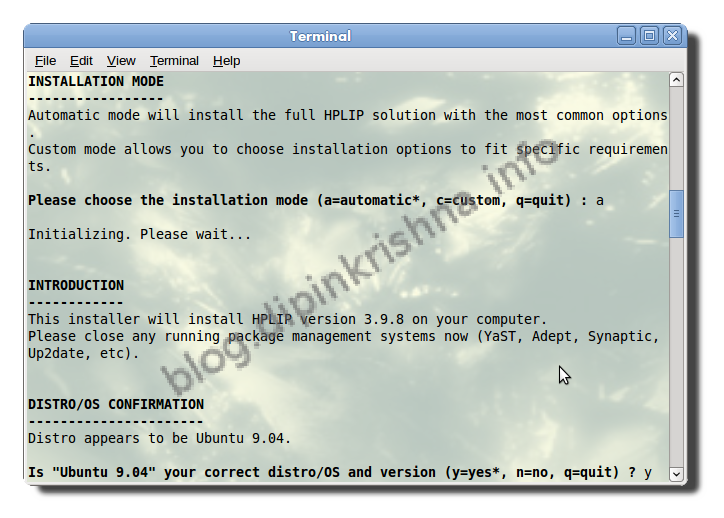 Select your distro, version, Printer Type & Model. 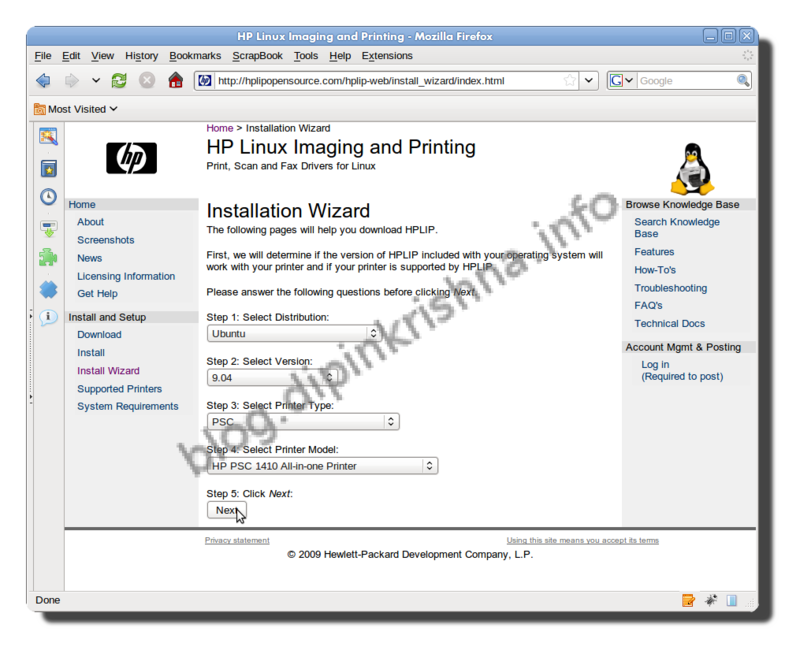 At the bottom of this post you can see how i downloaded and installed my HP PSC 1410 All in One Printer. 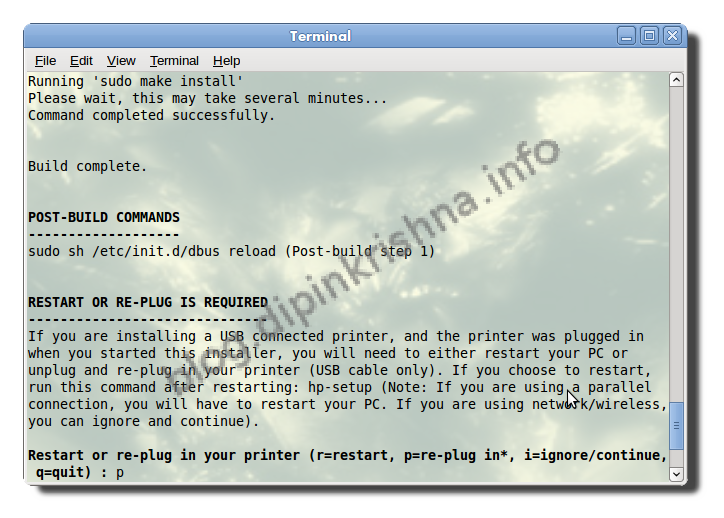 Need a printer to use with Linux? 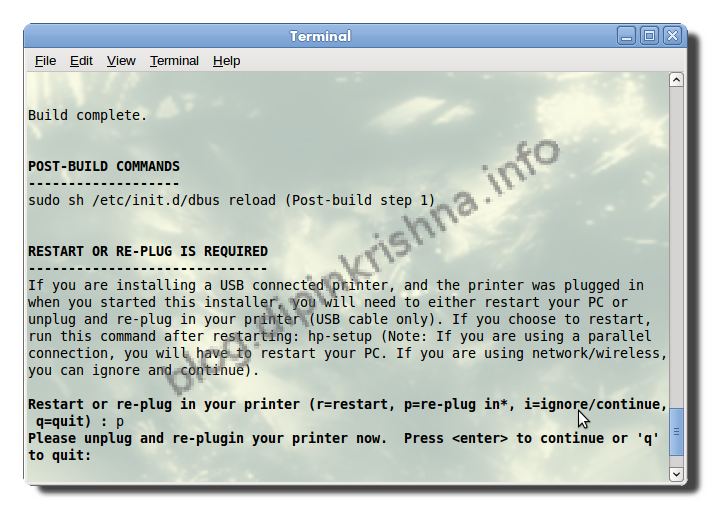 Use this list to see our fully supported recommended printer models. 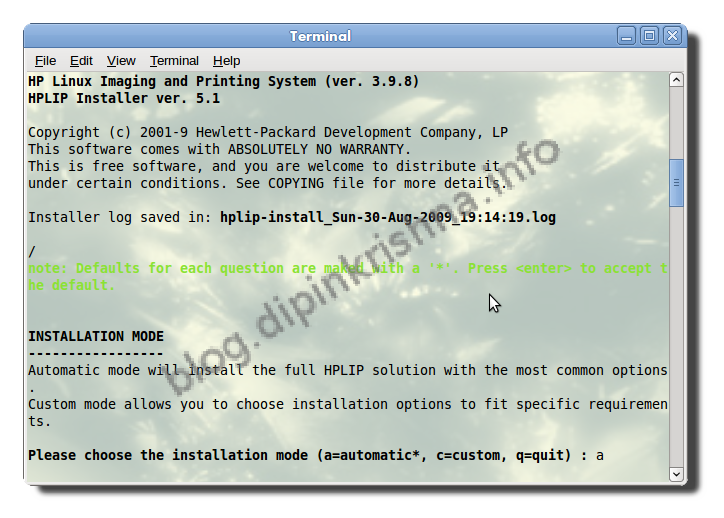 Note: HPLIP is an open source solution for most HP printers and all-in-ones. 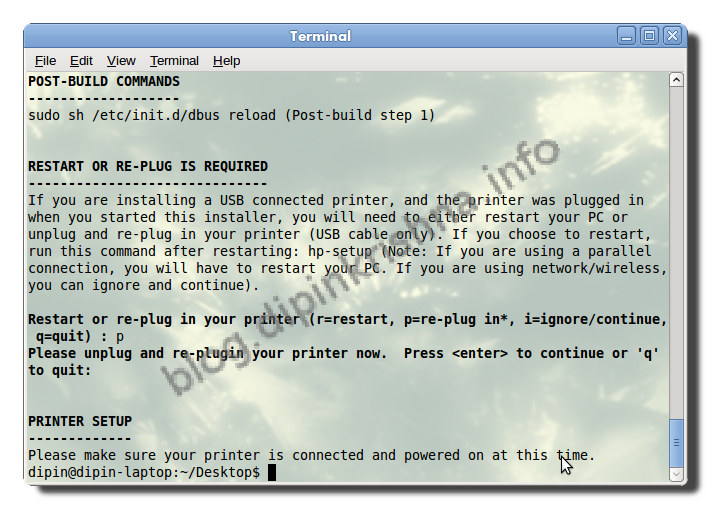 Some printers, however, are unsupported. The reasons for this may include issues with intellectual property, technical issues, or limited production numbers. 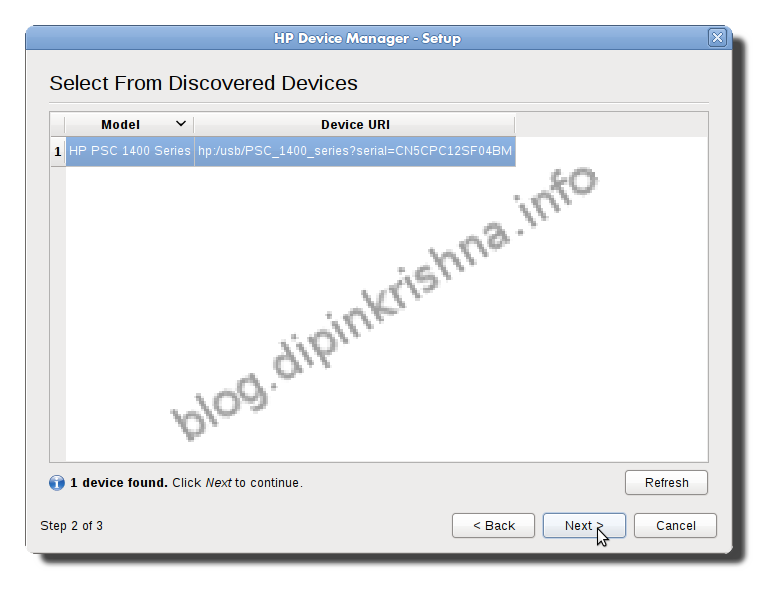 Be advised that printers that appear on the unsupported list may never be supported by HPLIP. 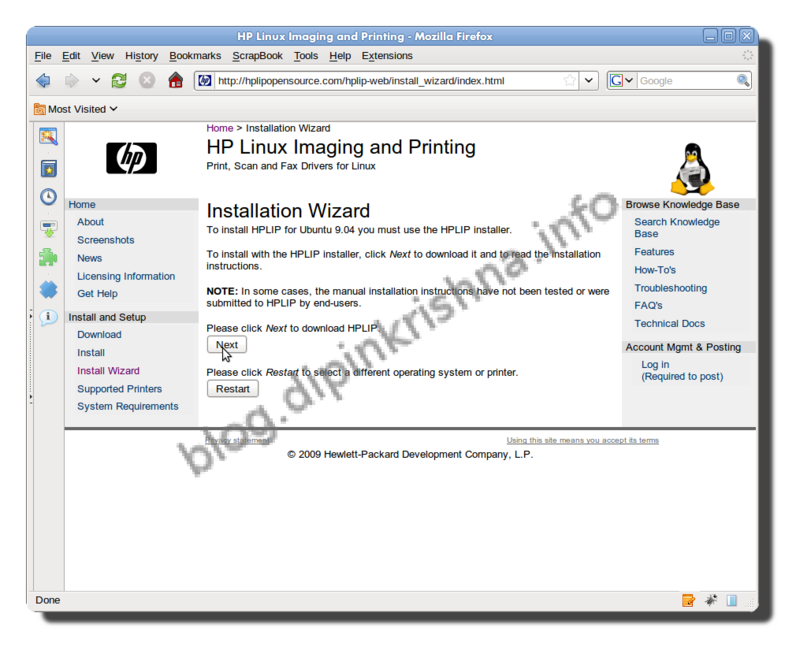 How i downloaded and installed my HP PSC 1410 All in One Printer. Thanks for your support for the HP Linux Imaging and Printing project.